Having only announced the race to 60 million, only ten days ago, the Zoonometer is showing that we are now making the final 500,000 classifications! The response has been quite incredible and you can now start to see the winners going up on the Zoonometer page. We are still contacting winners as the classifications are made. Those of you that are wondering what will happen to Galaxy Zoo after the 60 million mark need not worry. We have a nice surprise in store for everyone very soon, but classifications will continue beyond 60,000,000 in the meantime. 60 million marks our minimum, best database. Every galaxy classified afterwards is still just as valid and useful as the 60,000,000 that preceded it and thus Galaxy Zoo will continue. So if you want to be in with a chance of winning our prize for the 60,000,000th classification then go forth and classify! 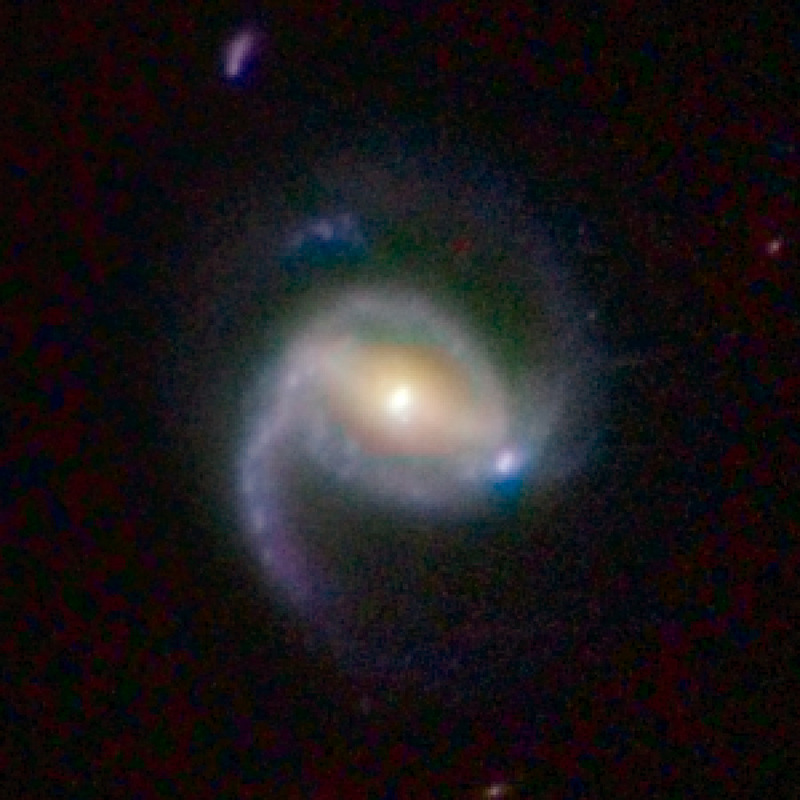 Watch this blog for more news and updates on the future of the Galaxy Zoo project. Congratulations to the winners and to the project itself!! why is the Zoonometer stuck at 60 M ? Where has the Zoonometer page gone?